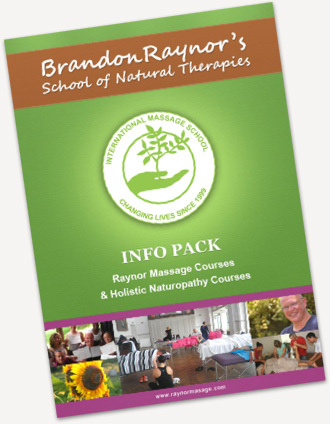 We have been offering Raynor massage courses in Dublin since 2005. Our courses are fast paced and intensive, therefore allowing you to train as a massage therapist in just 5 or 10 days. With us, you can become qualified, get insurance and start your new career immediately. One of our graduates of the mid 2000s, Dave Taylor, has been so successful after completing the Advanced Raynor massage course in London that he has a very busy clinic and teaches our massage courses in the UK for us. We offer three levels of courses: Certificate, Diploma and Advanced Diploma. If you’d like to learn more about Dave Taylor and our courses in the UK, watch the video below. Brandon Raynor is an Australian trained Naturopath and triple citizen of the UK, Australia and Canada. He has brought more than 24 years of experience and 5 diplomas into creating the Raynor massage courses. Brandon has collated and expanded this knowledge into one well-rounded style referred to as Raynor Massage. Our style of holistic and deep tissue bodywork is effective, and restores health to Raynor massage clients around the world. Brandon first started teaching massage courses in Sydney in 1997 because his clients and other practitioners started to see the powerful effects of the massage style that he developed. Brandon’s intensive fast-tracked approach to teaching deep tissue massage courses quickly became popular and he first moved on to teaching in all the major Australian cities, then around the world. Our courses encompass the essence and best techniques from all major massage styles around the world. This includes Brandon’s extensive training and experience in many fields of massage. These include styles such as Japanese shiatsu massage, Thai massage, Hawaiian massage, Ayurvedic massage from India, Swedish massage, Remedial massage, Deep Tissue massage and Sports massage. Because we treat the body holistically, Raynor massage is a deep and effective form of treatment for many different types of problems. If we don’t currently have a course coming up near you, we often travel and teach custom massage courses. 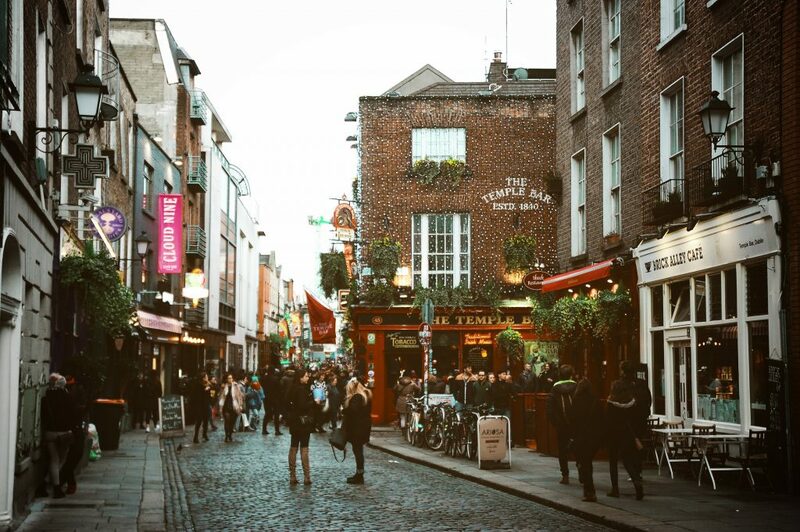 We’re more than happy to travel to any of the following locations in Ireland – Belfast, Derry, Dublin, Cork, Limerick, Galway and Waterford. We usually require a minimum of four people to deliver a personalized course. If you’re interested but not sure, feel free to email us so we can walk you through your options or put your name down for any future Raynor Massage Courses near you. There are no massage regulations in Ireland, our courses fully qualify you to work as a massage therapist. In order to practice professionally, however, you will need to have insurance. If you would like to learn more and see our recommended insurance partner in the UK, then visit our dedicated insurance page here. Our training is enriching and of real value to our students’ careers and therapeutic practice. Our reviews from Dublin students are below. If you’d like to learn more, then scroll further down to read reviews from past students. This was a brilliant massage course and I feel ready to practice the skills that I have learnt. – Arthur D.